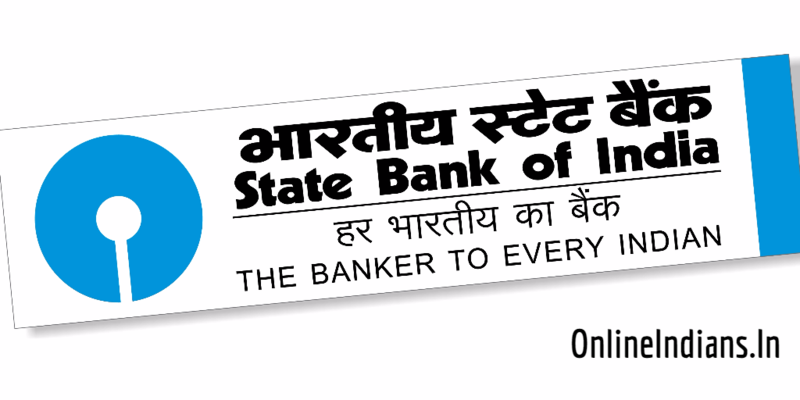 And now you want to activate internet banking in SBI, if you want to read the completed procedure which you need to follow to activate net banking in State Bank of India. 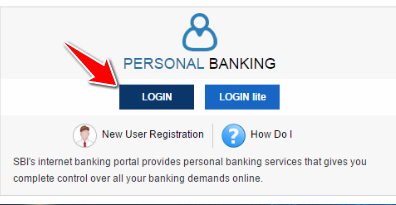 We have published an guide for this reason as well 🙂 But when you activate net banking you can only view the balance which is available in your account, your account statements and transactions history only. Want to know why? That’s because you have view only rights in SBI Net banking. In this guide we will tell you the procedure which you have to follow to upgrade or change Access level from View only to full transactions. 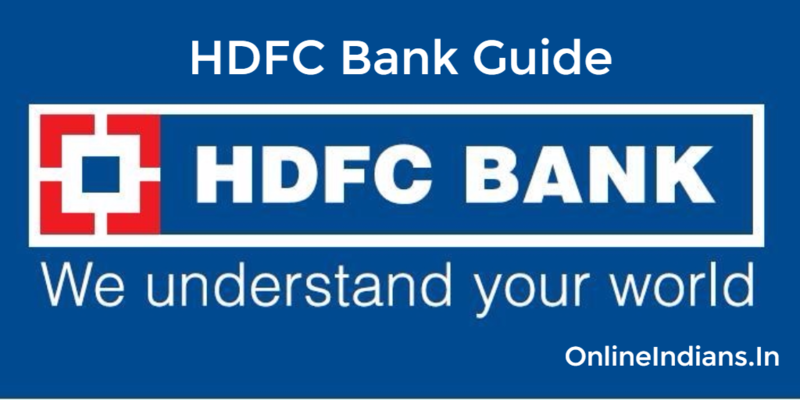 So now let us get started with this guide and check out how you can upgrade access level from viewing rights to fill transaction rights in SBI Online. Click on e-Services option which is available at the upper menu of the interface. After you click on e-Services you will get an new options in the sidebar, from there click on Upgrade Access Level. Now you are at the final step, you will be asked to select the bank account whose transaction rights you want to upgrade. Select full transaction rights from the drop down menu and click on submit. And you are done with it. How to change mobile number online? How to change Email Address online? And How to view account statements online? Even I was facing the same issue with my State Bank of India Internet banking account. But this issue was solved when I called to SBI Customer care and told about this error which I am getting while upgrading the access level.